So you’ve made it this far and you’re interested in BMX and the SRQBMX track? You (or your child) are ready to take the next step and actually try it out? Where to begin? 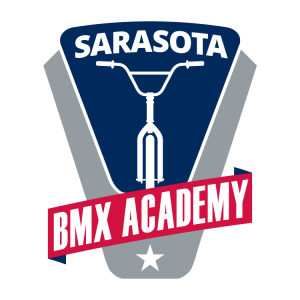 Our partner, the Sarasota BMX Academy, is an ideal place to start! You don’t have a bike, but you’d like to try BMX? Come to one of the SRQ BMX Academy’s Saturday morning beginner classes, rent a bike/helmet, & try it out! Your little one would like to try out a strider bike? Come to the SRQ BMX Academy’s all-day Saturday open-track, rent a bike/helmet and try it out! You’re not a beginner anymore, but you’d like some instruction to get to the next level? Come to one of the SRQ BMX Academy’s new intermediate classes to take that step. Whether it is private lessons, personal training, team lessons, team camps, or any other instructional possibility you can imagine? 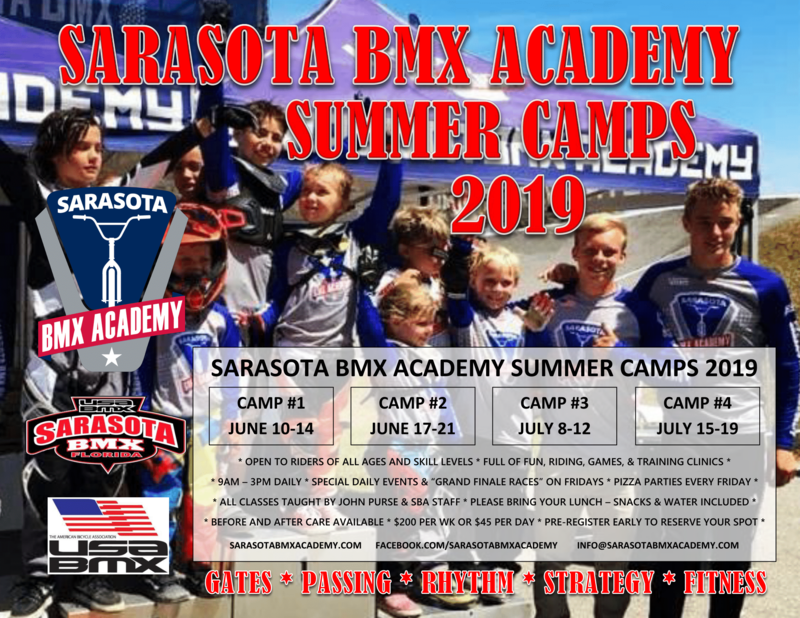 SRQ BMX Academy is a great place to learn about all things BMX! Learn BMX at the Academy! Private Coaching, Camps, & More!